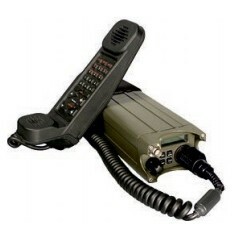 The PRC-2082+ Mobile package provides a convenient docking station for the PRC-2080+ transceiver as well as the flexibility for dismounted use when not in the vehicle (additional accessories are required to use the PRC-2080+ as a Hand Portable). 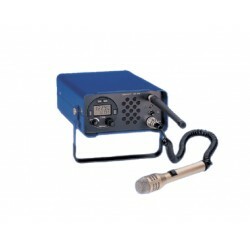 The 50 W VHF amplifier provides range extension and increased link reliability when connected to the external vehicle whip antenna system. 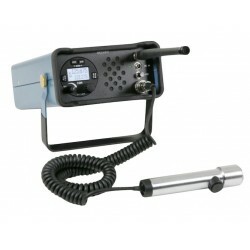 The PRC-2082+ can be installed in a range of vehicles including jeeps, patrol boats, APC's, and tanks. 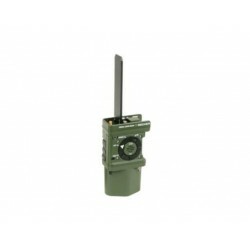 The PRC-2082+ is ready for connection to combat net radio systems incorporating intercom harnesses. The overall size of the system makes it one of the smallest VHF platforms available making it particularly suited to vehicles where space is limited. 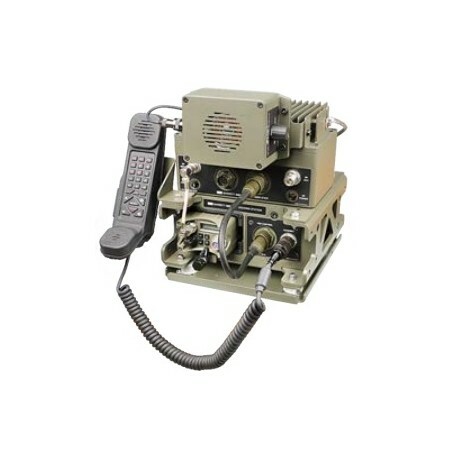 Users will appreciate the PRC-2080+ transceiver's solid construction, simplicity and accessibility. Maintenance is quick and simple with only three internal modules which can be exchanged without any special tools. All inter-module connectors are gold plated and there are no wiring looms or complex back plane assemblies. 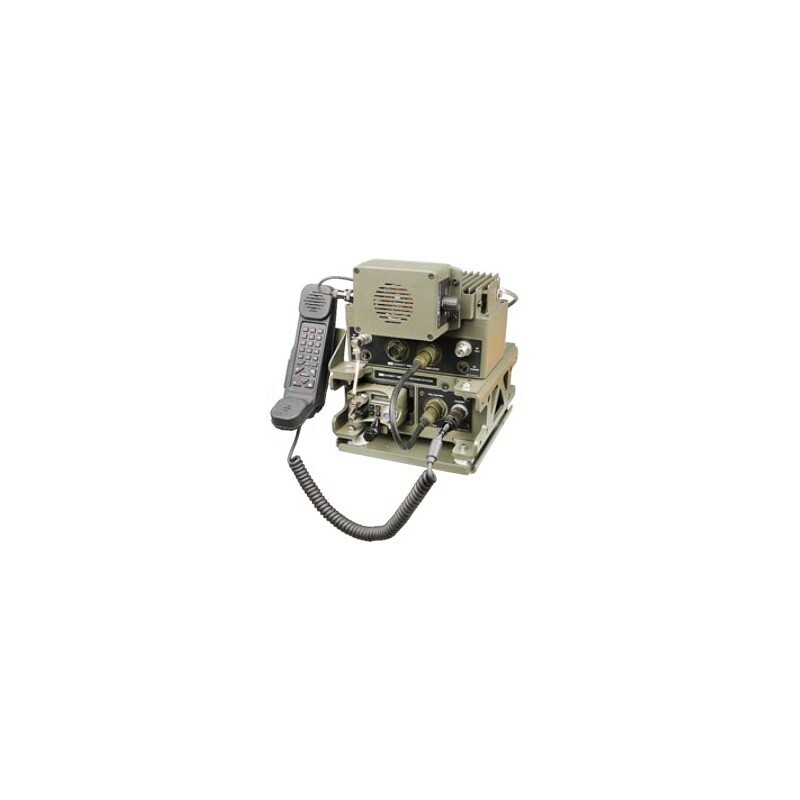 In designing the PRC-2080+, emphasis has been placed on ensuring low cost of ownership over a long service life. The transceiver’s software defined architecture ensures compatibility with legacy, current communication systems.